Bangkok Hotels – Recommended Hotels in Bangkok, Thailand, selected and tested by Easy Day Thailand to help you find the right accommodation for your stay in Bangkok, Thailand. 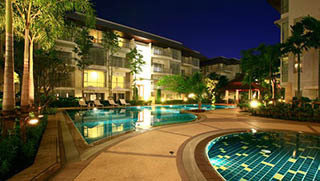 Don’t hesitate to contact us if you need any additional information or recommendation for our selected Bangkok Hotels. Don’t forget to check out our Bangkok Tour Section for more details about Things To Do In Bangkok. 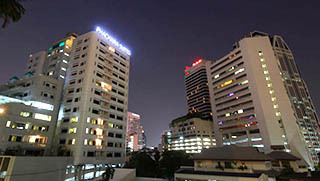 Phachara Suites are Serviced Apartments & Suites in the Heart of Bangkok. 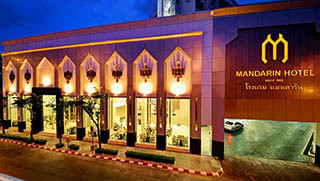 The Mandarin Hotel Bangkok is nice, clean and conveniently located in the heart of Bangkok. Hotel De Bangkok is conveniently located in one of the most popular locations in Bangkok. 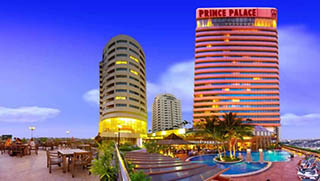 The Prince Palace Hotel a great location as close to the major tourist sites in Bangkok such as the river, shopping, and restaurants. 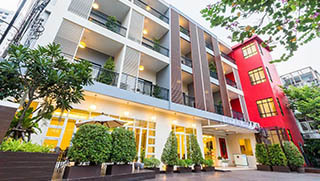 The Park 9 are serviced apartments in a green and pleasant setting near Suvarnabhumi Airport. Perfect if you have a short time between flights. Ayutthaya is a name addressed by many to it, but its full name was Phra Nakhon Si Ayutthaya. Ayutthaya is the ancient capital, as well as the modern city in the Central Plains of Thailand.